bea Skin Care | Cosmeceutical Skin Care | Call 203 322 5958 Today! Containing pharmaceutically active compounds backed by scientific research, bea Skin Clinic's cosmeceuticals are carefully chosen by our practitioners. As the Founder & Director of bea Skin Care, Bianca Estelle has helped many clients build their own custom skin care regime with her own brand of cosmeceutical products. 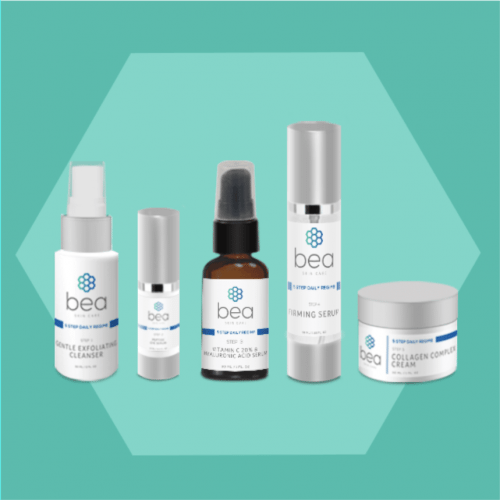 Featured in Tatler, Vogue, OK Magazine and numerous other publications, bea Skin Care products are designed to treat difficult skin problems and rejuvenate all skin types. Formulated in the USA and South Korea, bea Skin Care is fast becoming renowned as a pioneering skin care line, introducing a wide audience to vital 'skin foods' including peptides, growth factors, antioxidants, vitamins and AHAs/BHAs. 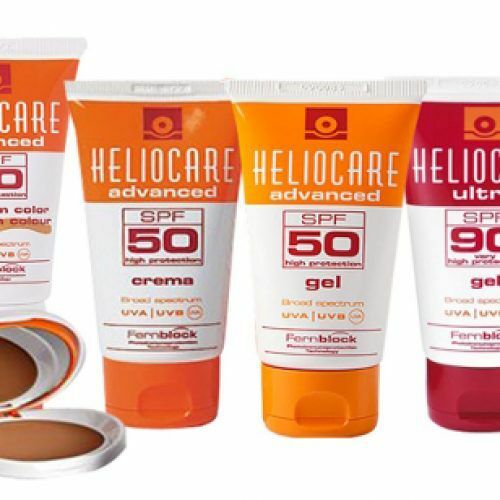 Heliocare products offer year round sun protection. 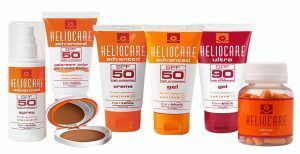 Their range of topical and oral sun protection products contain the latest UV filters as well as active phytobiological ingredients. Their light, non-sticky formulas give high factor sun protection whilst protecting vital cells against DNA damage, preventing the onset of ageing after episodes of chronic sun exposure. They are suitable for daily use and contain anti-inflammatory ingredients which help to quell inflammation after skin resurfacing procedures. 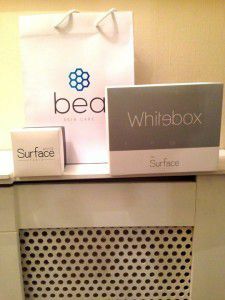 Used at home in conjunction with professional Surface White mesotherapy treatments, Surface White's Whitebox tackles common skin problems such as melasma, sun damage, uneven skin tone and hyperpigmentation. 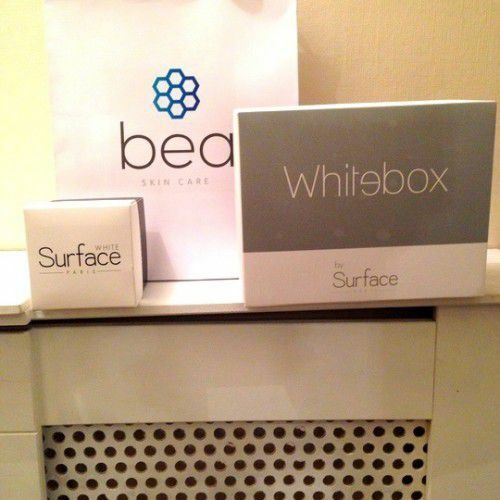 Utilising the science of antioxidants, the Whitebox promotes healthy, beautiful and clear skin at the cellular level. The Whitebox's minimalist packaging, natural ingredients and simple, step-by-step formulas include the following: 5 x Surface White ampoules with glutathione and dismutase;1 x Surface White Face Serum with 10% GABA; 1 x Surface White Face Cream with 3% GABA. 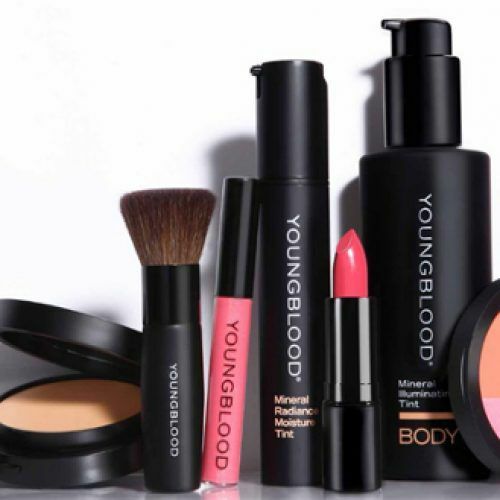 Founded by Pauline Youngblood, an aesthetician who became aware of the limited make up options available to those with traumatised skin, Youngblood products are free of the irritants found in over-the-counter brands. They contain natural ingredients as well as a signature mineral blend of malachite, rhodolite, hematite and zincite, which help to protect cells and tissue.